Our journey through the media landscape of Long Island finds us at the zenith of our strengths. For 15 years, we had the privilege of publishing the Long Island Press, the Island’s cultural arts and investigative news journal. The Long Island Press began as an alternative print weekly then eventually grew to an online news source with more than 2 million unique readers per year. Despite having mastered our craft, the well-publicized travails of the journalism business didn’t escape the Long Island Press. Like so many stellar journalistic endeavors that struggled during the digital revolution, our brand was in danger of being marginalized or disappearing altogether. 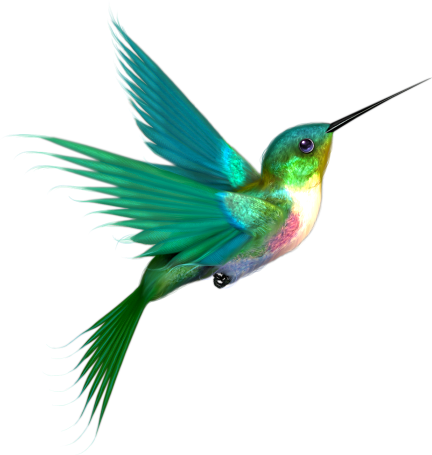 Then along came a little bird–a hummingbird, to be exact. A few years ago, Google introduced an algorithmic change that decidedly favored quality prose and clear language. Morey Publishing, the parent company of the Long Island Press, had already transitioned toward digital marketing services to complement our advertising model by this time. We developed websites and advertising campaigns for some of our clients and won several engagements on the strength of our local knowledge, strategic business planning capabilities and marketing prowess. 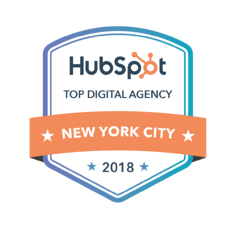 But it was the seismic shift in the online search world that set us overwhelmingly on the course toward becoming a full-service advertising firm. The confluence of Google’s shift to rewarding quality content, the proliferation of “smart” mobile devices and the sea change in consumer buying habits from in-store to online transformed our company immeasurably. And so we built. We sold the Press, doubled down on our core strengths and began expanding our horizons, our services and our client base. As writers, we were fortunate to work with designers who shared our level of commitment to great journalism and possessed incomparable talent in the marketplace. One after another, the Island’s foremost brands began turning to us for their myriad digital needs. Over the past couple of years, more companies began to take notice and we expanded our reach throughout New York. 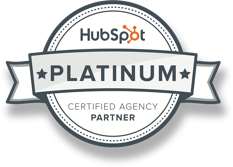 Today we have clients from all over the world as a Platinum HubSpot Partner Agency specializing in Inbound Content Marketing and Sales Enablement.